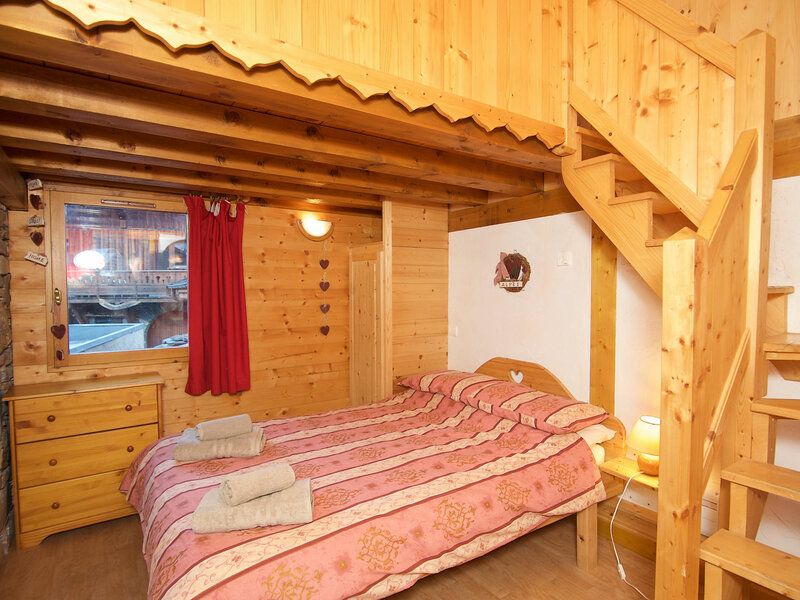 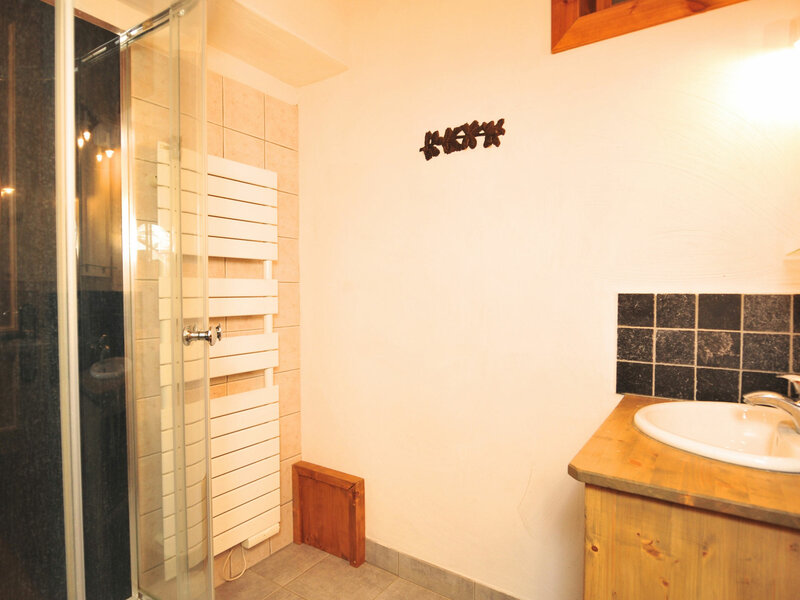 Chalet Dolomites offers a budget level chalet in a great position in the village of La Plagne Montchavin. 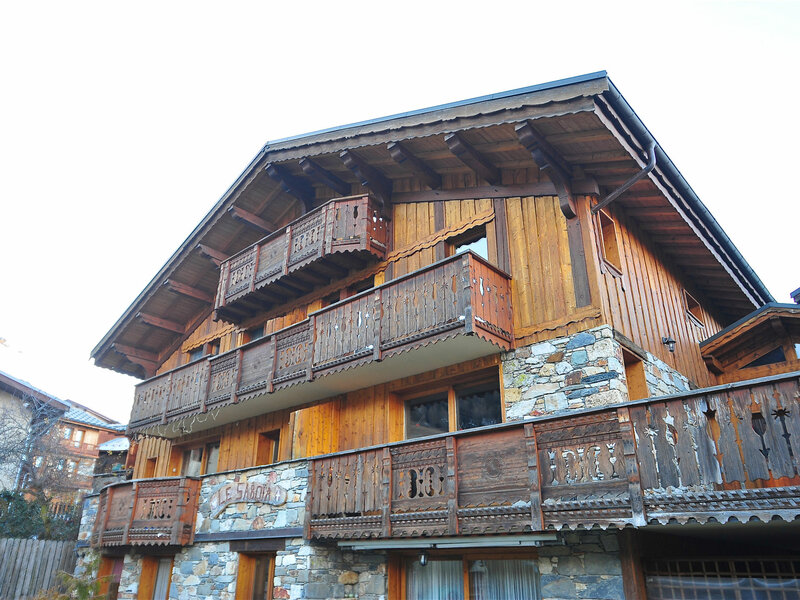 The chalet is ski-in/ski-out being situated at the foot of the piste and overlooking the ski school children's garden and gondola lift which takes you up to the Vanoise Express link to Les Arcs. 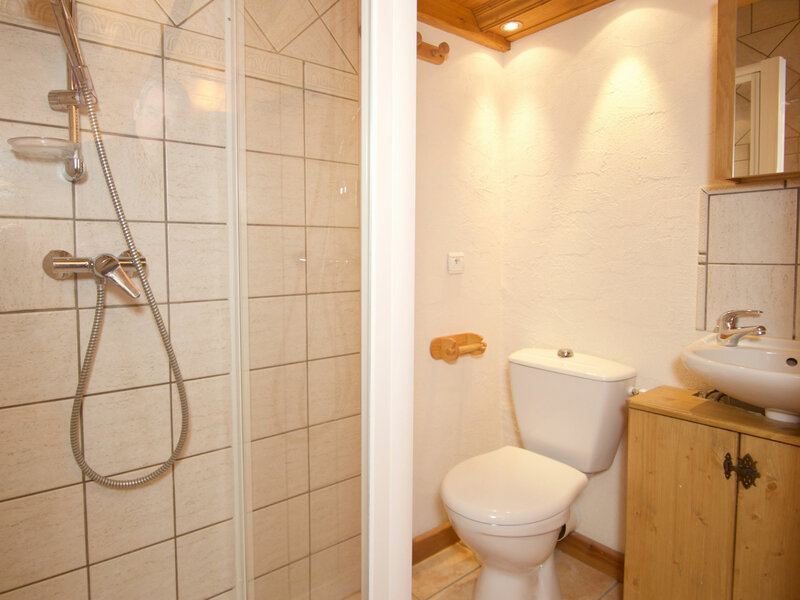 Although priced at a budget level, the chalet obviously comes with the normal excellent Ski Amis catered service in all respects! 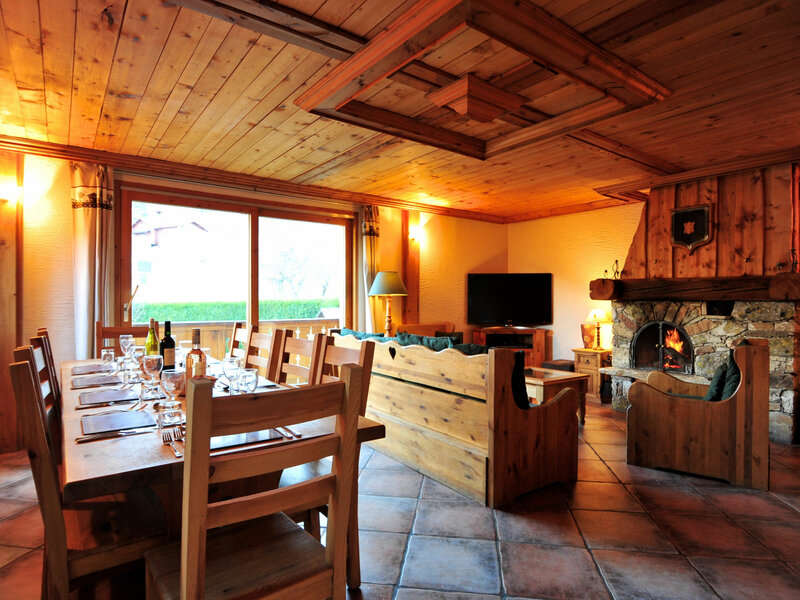 Chalet Dolomites has 4 bedrooms over three floors with a spacious living and dining area with log-fire and south facing terrace overlooking the piste and ski school area - an ideal location to watch the skiers on the piste or the little ones in the snow garden. 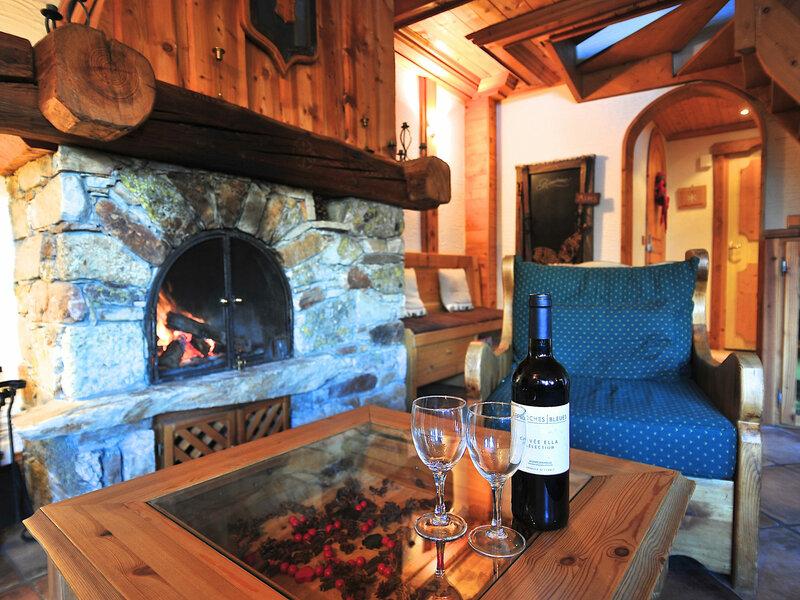 There is also a hot-tub on the terrace where you can relax after a day on the piste. 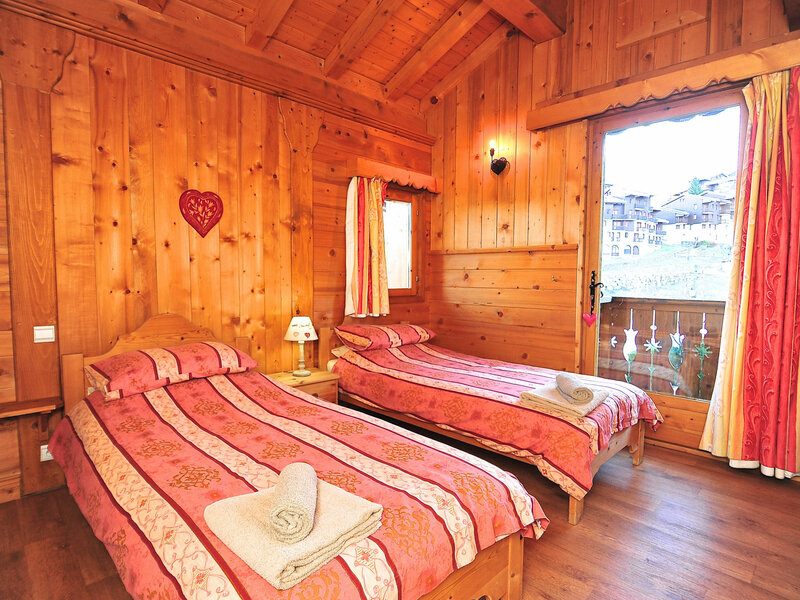 The chalet is located right in the village centre of Montchavin so everything is within easy walking distance - the quaint, traditional village has all the facilities you could need including a number of bars and restaurants, shops and activities. 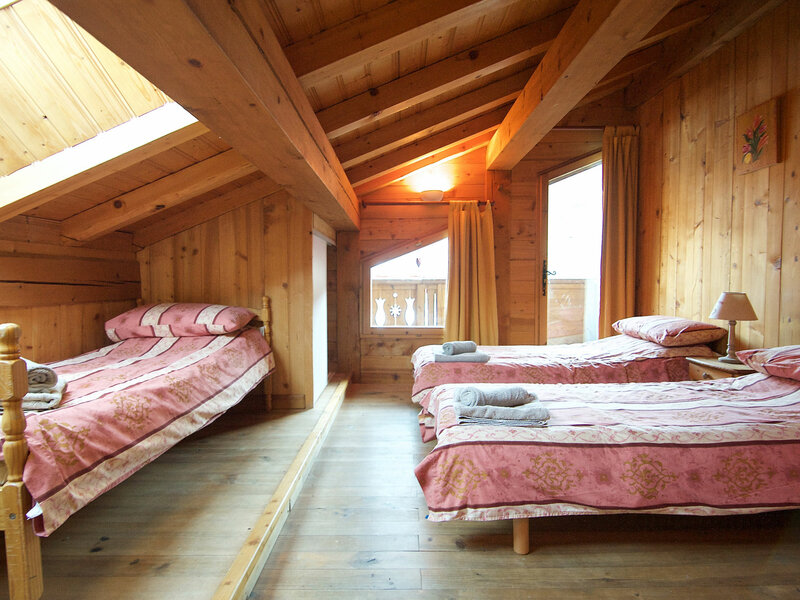 The ski school is located in front of the chalet - and just above the chalet is the recently built "Espace Paradiso" leisure centre with it's aquatic and wellbeing centre including swimming pool, hammam, sauna, massage, spa and fitness services. 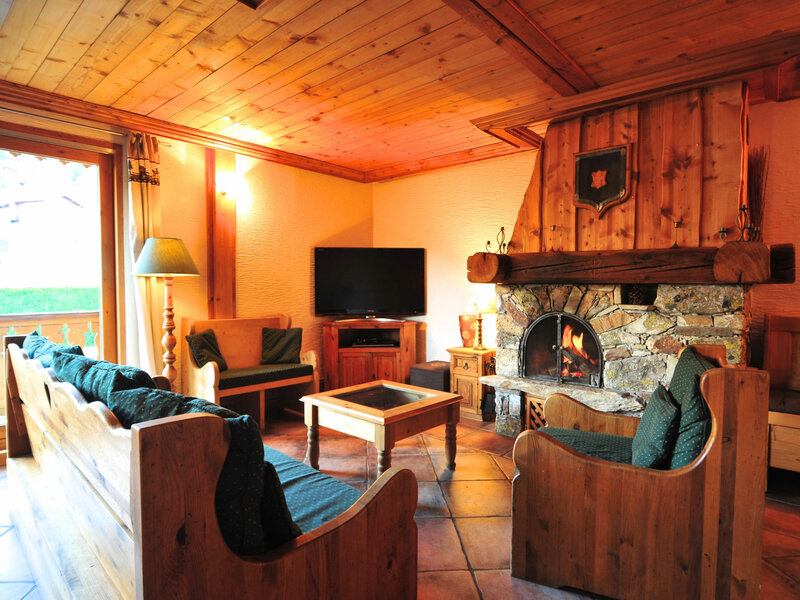 All reservations are subject to our Terms and Conditions of Booking which can be found on our website or are available from our office.